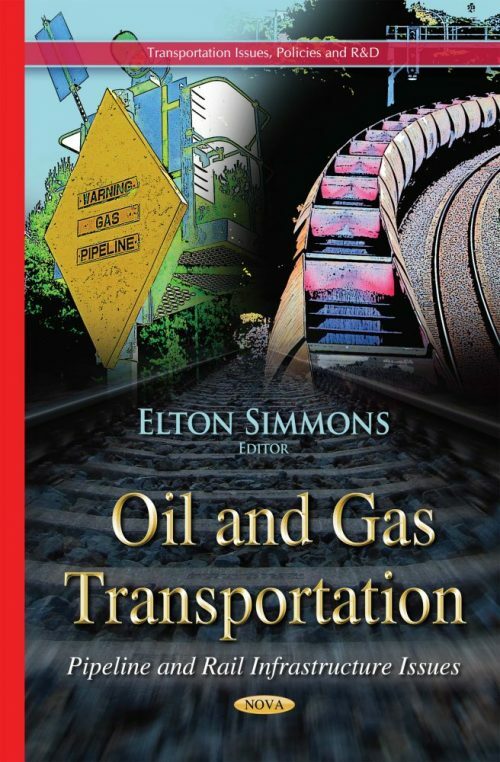 Increased oil and gas production presents challenges for transportation infrastructure because some of this increase is in areas with limited transportation linkages. Technology advancements such as horizontal drilling and hydraulic fracturing (pumping water, sand, and chemicals into wells to fracture underground rock formations and allow oil or gas to flow) have allowed companies to extract oil and gas from shale and other tight geological formations. This book examines overall challenges that increased oil and gas production may pose for transportation infrastructure; specific pipeline safety risks and how the U.S. Department of Transportation (DOT) is addressing them; and specific rail safety risks and how DOT is addressing them.